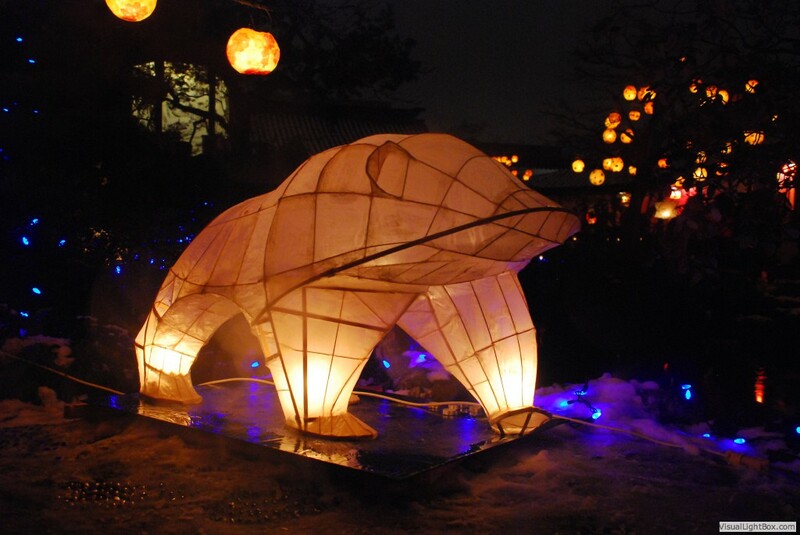 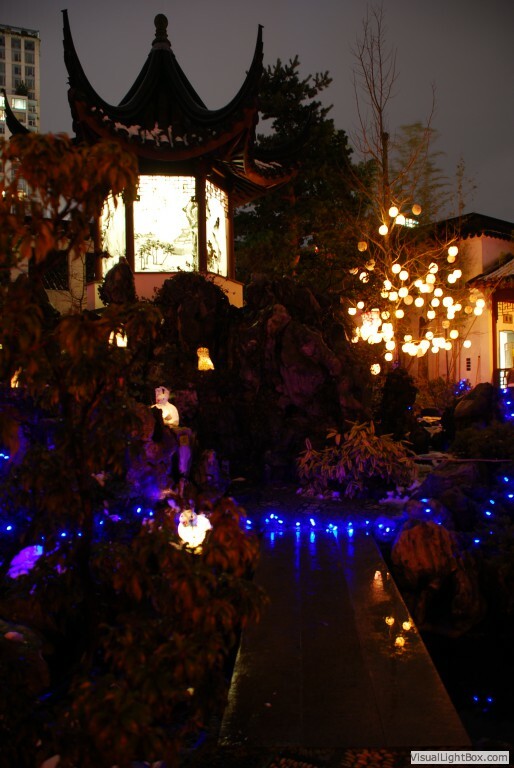 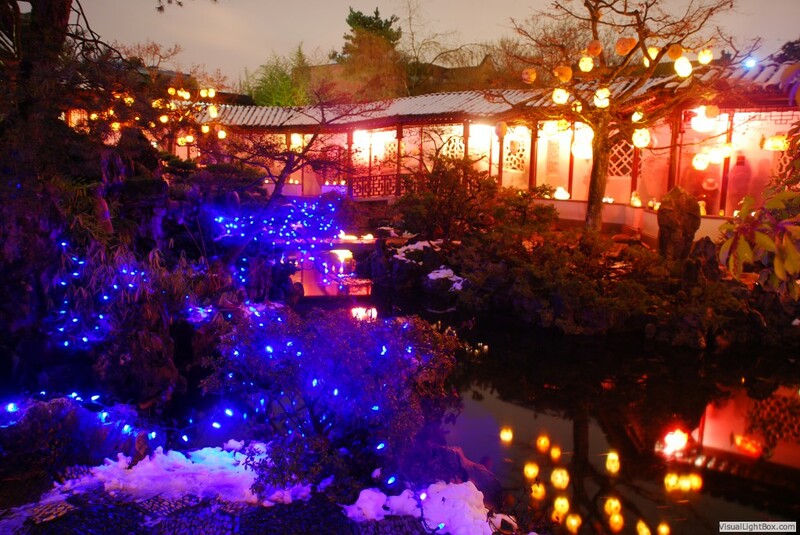 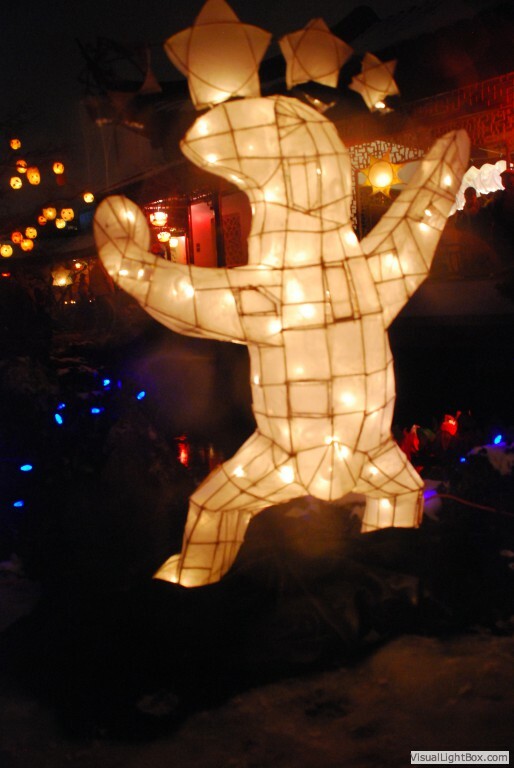 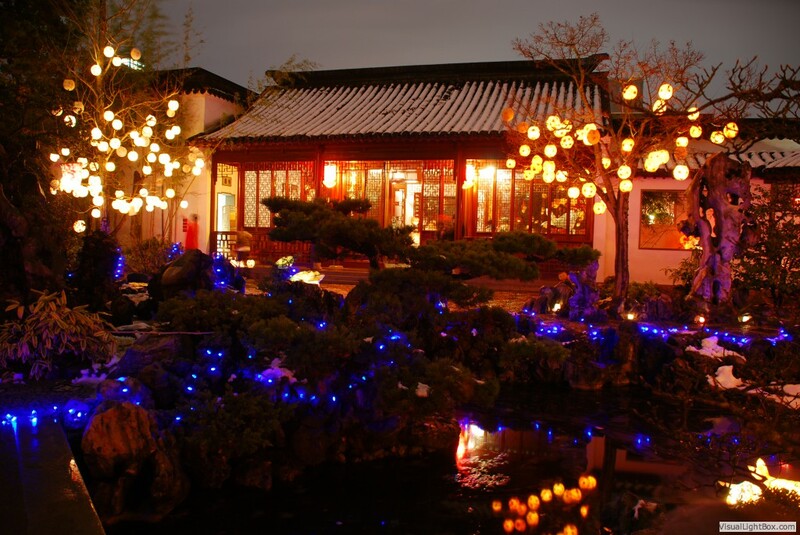 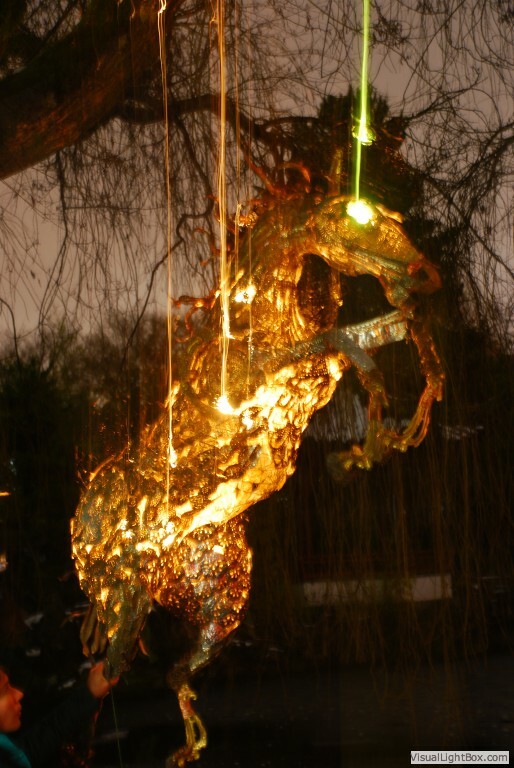 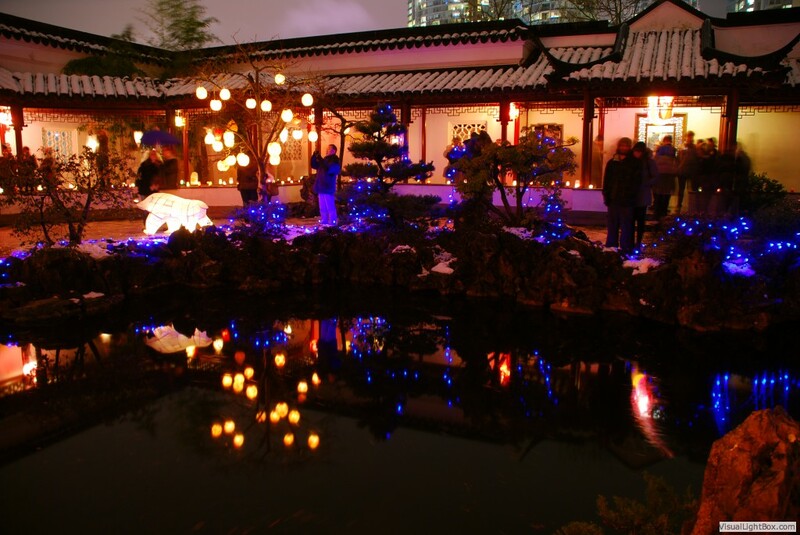 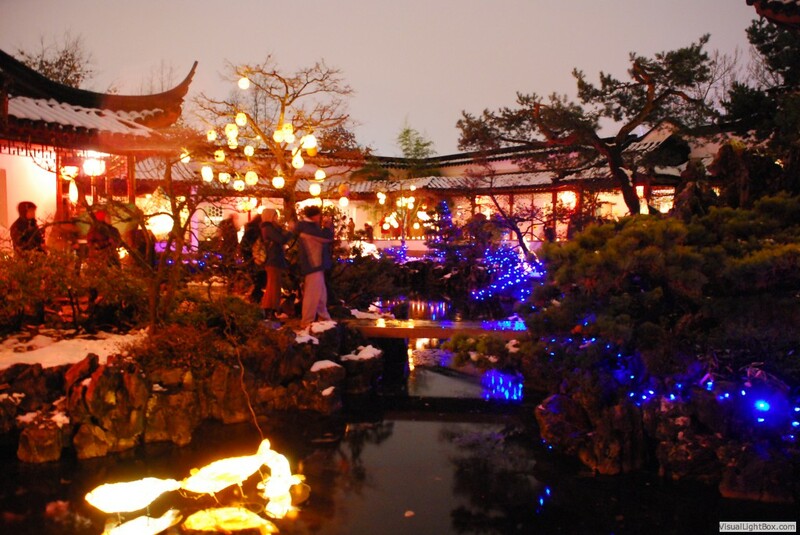 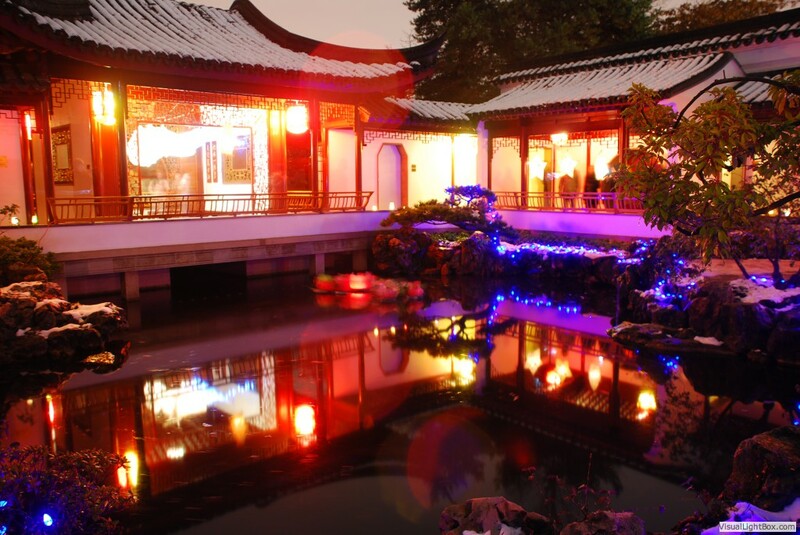 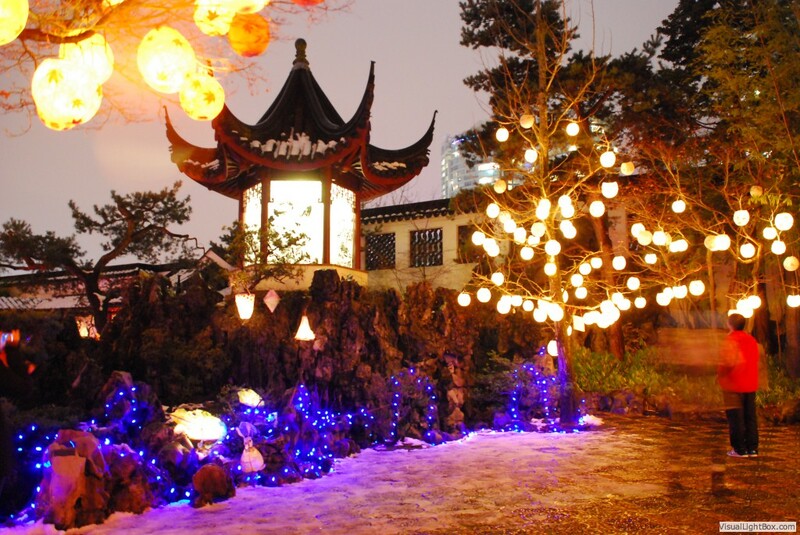 The Winter Solstice Lantern Festival is held on Dec 21st at locations all around Vancouver. 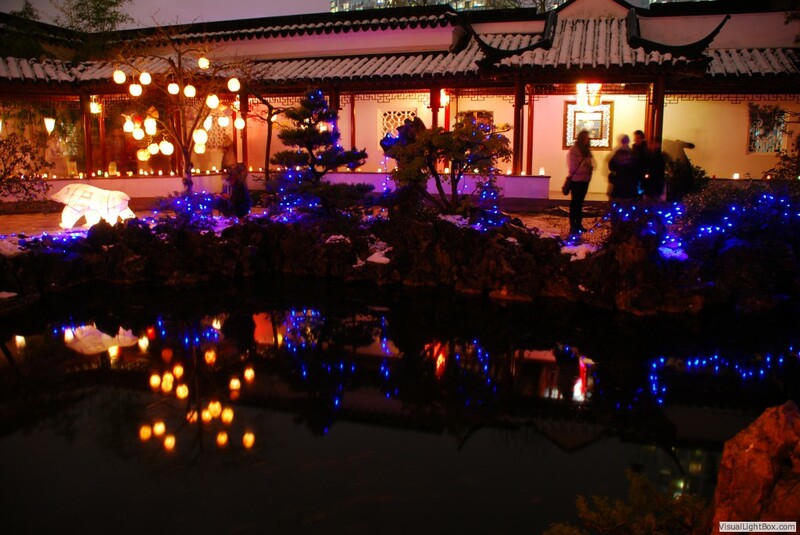 These photo's are from the display at the Sun Yat Sen Gardens in Vancouver's Chinatown. 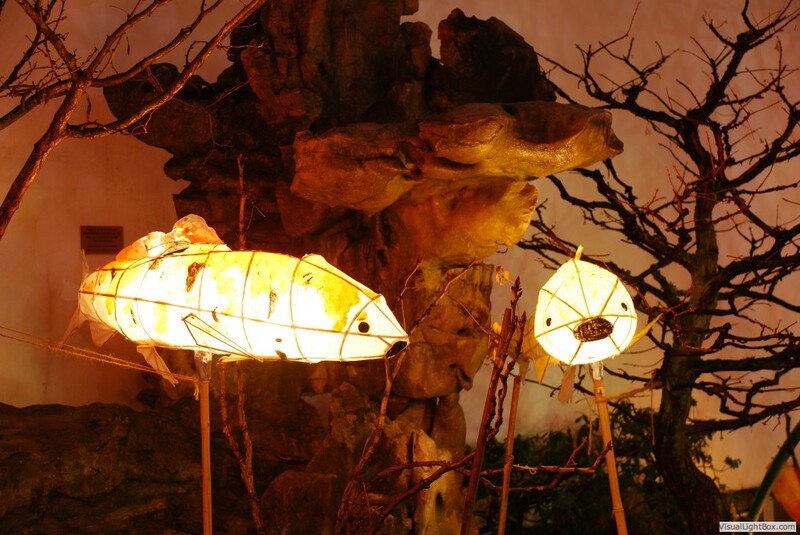 For more info check out The Secret Lantern Society. 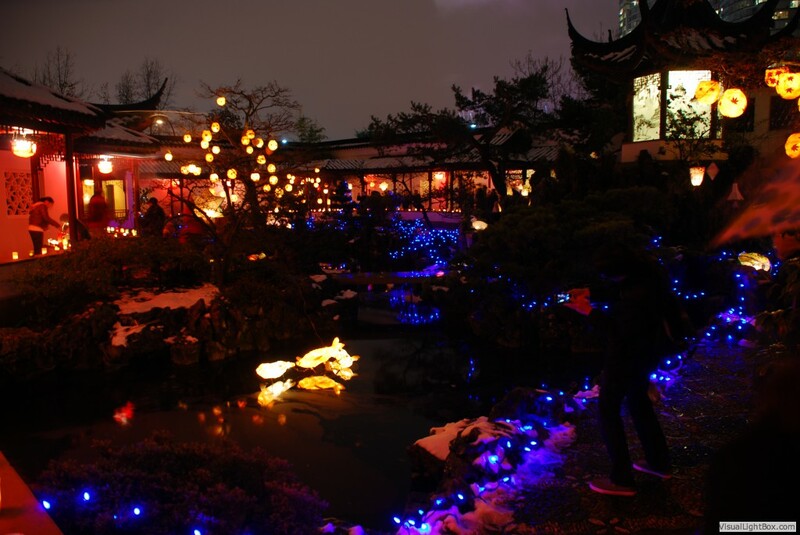 Contents Copyright (C) Michael Fodor 2013.